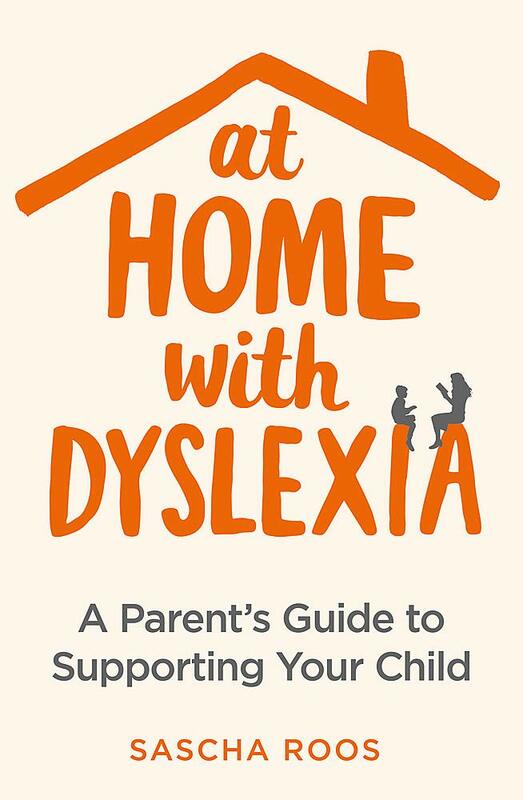 This book provides an up to date, practical guide for parents wanting to know how they can best support their dyslexic child at home. 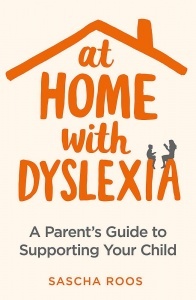 This book will empower parents by giving them the tools and strategies to deal with dyslexia, making them confident and knowledgeable in the process. - parents and children sharing their personal experiences and advice in their personal accounts - the challenges of dyslexia, possible solutions and successes are openly discussed and woven throughout the chapters, giving the guide an authentic voice. Central to this guide is language of acceptance and celebration, emphasising a learning 'difference' rather than a 'disability', and a genuine encouragement of dyslexic abilities and strengths.